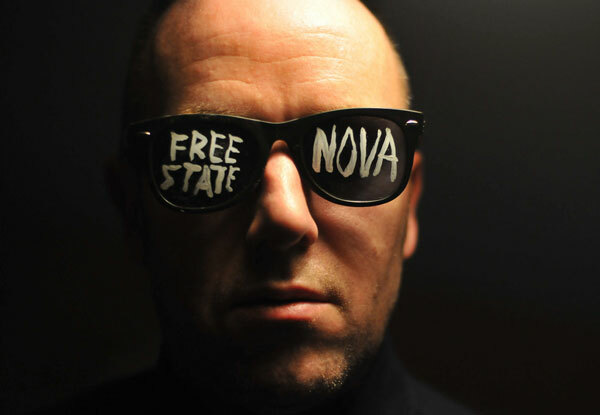 Written and produced by Kevin McCann, this is a biographical radio documentary on the artist/songwriter Jinx Lennon who comes from the Irish border town of Dundalk. It features contributions from author Patrick McCabe, Christy Moore, Peter Murphy, Fearghal McKee along with family and close friends. 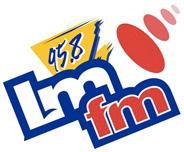 Since his debut album in 2000, Jinx has emerged as one of Ireland’s most respected musical talents and social commentators. 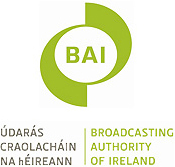 In 2007, RTE commissioned the TV documentary ‘Noisemaker’ and the radio play ‘Know your Station’. “Respect Yourself: The Jinx Lennon Story” is the first radio documentary about him.